The Marine’s Toys for Tots program is a national charity that has provided over 18 million toys to 7 million children in the past year. Car Donation Wizard is proud to be working with them to offer a way to donate your car to charity. This past holiday season, Advanced Remarketing Services was glad to be a drop-off location in Rhode Island to collect toys for our local community. There is a vast history behind the Toys for Tots program. Toys for Tots began in 1947 in Los Angeles, California by Major Bill Hendricks. The idea for the program started when Hendricks’ wife, Diane wanted to donate a homemade Raggedy Ann doll and could not find the right place to donate it. Bins were placed outside of the Warner Brothers movie theaters and around 5,000 toys were collected. The following year they grew to the national level and received attention from Walt Disney, who created the train logo still seen as the foundations image today. 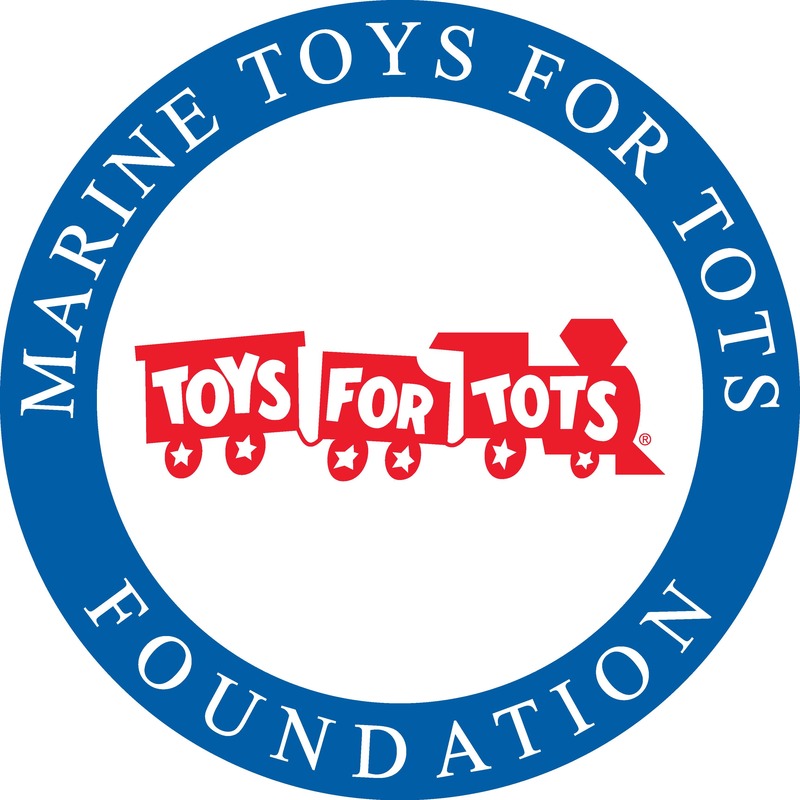 And in 1995, Toys for Tots became an official mission of the Marine Corps Reserve. The primary goal of Toys for Tots program is to deliver, through a new toy at Christmas, a message of hope to needy youngsters that will spark them to grow into responsible, productive, citizens and community leaders. Michelle Obama placed the first Toys for Tots collection bin in the White House in 2009 and still is an active advocate for the program. In 2016, Toys for Tots collected and donated more than 512 million toys. If you are thinking about donating your car to charity consider donating your car through our fast, easy, and secure system. Your vehicle donation can start making a difference in a child’s life today through the Toys for Tots Foundation car donation program. Toys for Tots is a part of the Vehicle Donation to Any Charity (V-DAC) program, an easy way for non-profits of any size to start their own car donation program.